World Wide Wingsuit News: mucho base..
Its been a busy weekend for everyone at the big walls in the Swiss and Italian mountains. 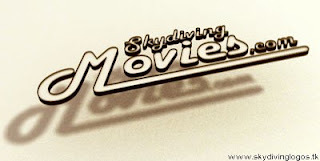 Another video just appeared on skydivingmovies.com. This time its a BASEjump with a PF Prodigy.